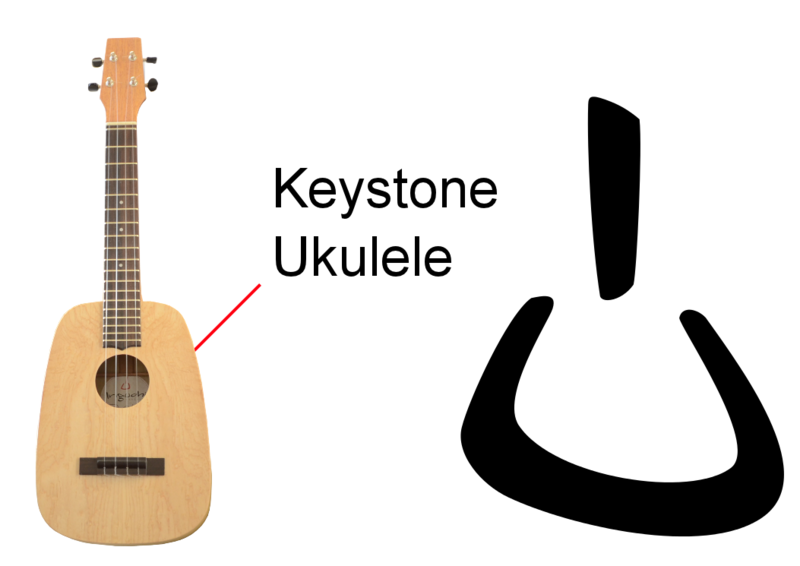 Our Keystone ukulele gets its name from the shape of its body. 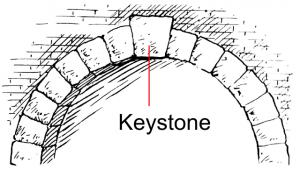 If you turn it upside down it looks just like a keystone in an arch. 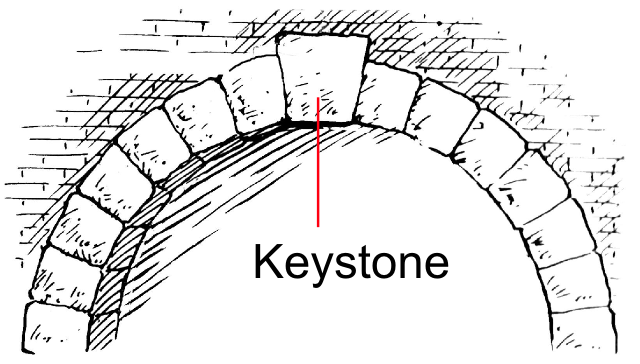 The sides of our Keystone bodies are bent as a single piece. They are strong, lightweight and have a distinctive one-piece look. We cold bend the ribs in a two-step process bending first one side and then the other. It takes about a week to bend a body including time to dry and set the bends. 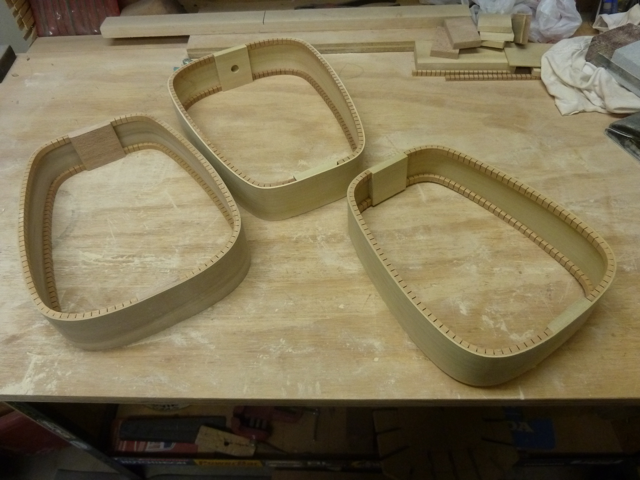 Our ribs are re-sawed and planed down to approximately 2mm thick. We sand them down to 1.8mm before they go into the bender. We wet the rib with hot water and then put it into the cold bender. 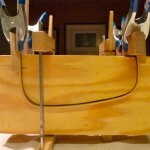 The rib stays in the bender usually 1-2 days to set the first bend. 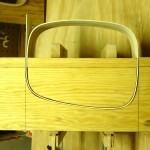 After the first bend is set. We wet the second side with hot water and the the rib goes back into the bender. 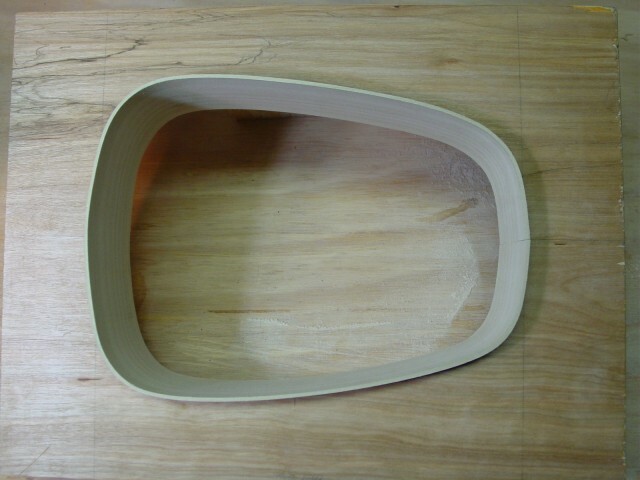 1-2 days sets the second bend. 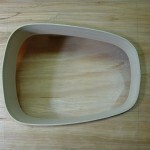 Once both sides are bent, the ribs are trimmed and go into a mould for 2-3 days to fully dry and set the bends. 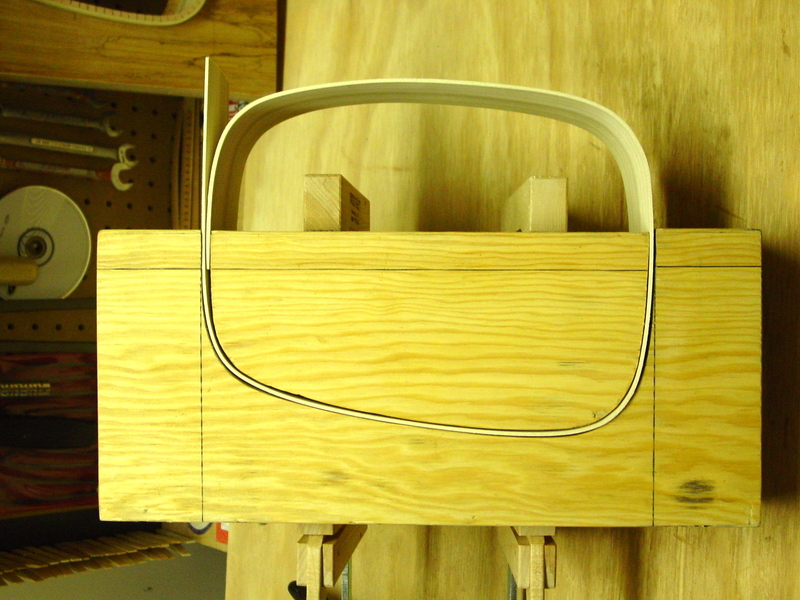 Our signature Keystone uses Poplar for the back and sides. 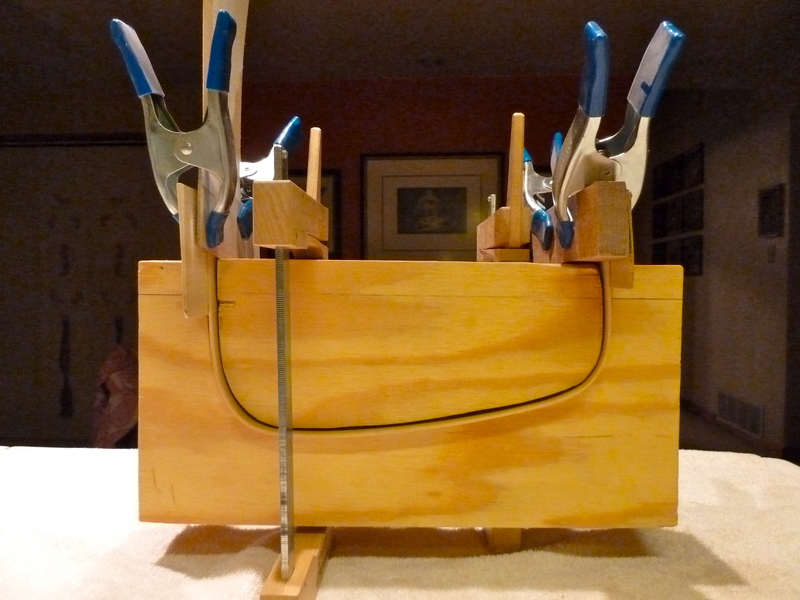 We sometimes use other woods for the body but we try to encourage the use of Poplar. This is done for several reasons. Our Poplar bodies consistently produce a big, bold sound. The sound is not too brassy/bright and not too mellow, it’s just right. 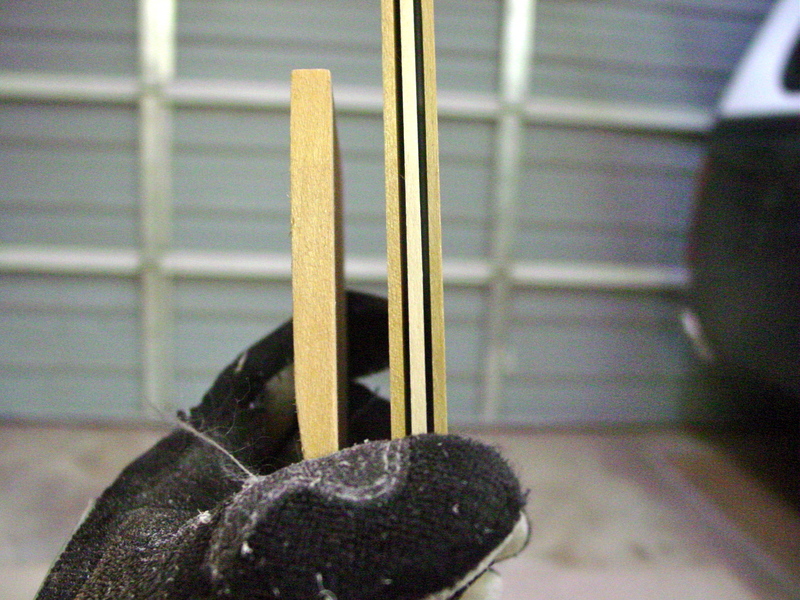 This ‘just right’ quality helps moderate the sound of different soundboard woods. It helps soften the brightness of, for instance, Maple and it helps brighten the mellowness of softer woods like Redwood. 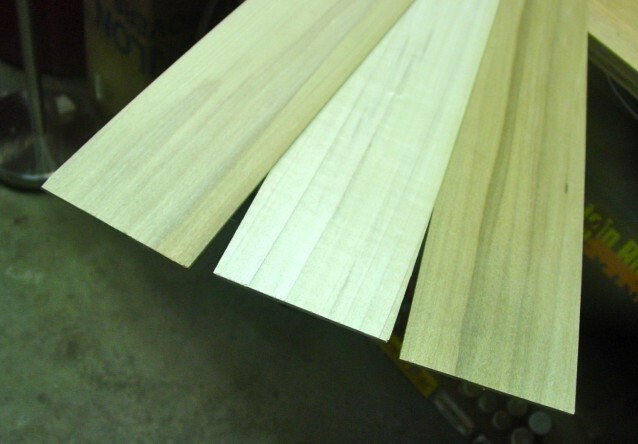 Poplar is available in a wide range of colors from pale gold to olive green to deep purple. 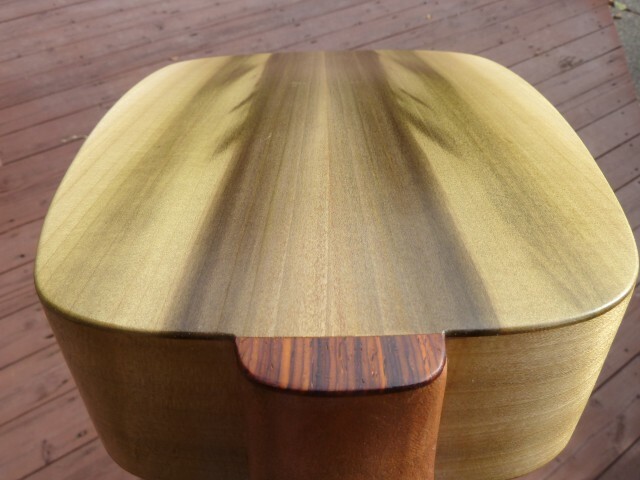 This wide range of colors lets us give each instrument a distinct personality without using rare, exotic or endangered woods. 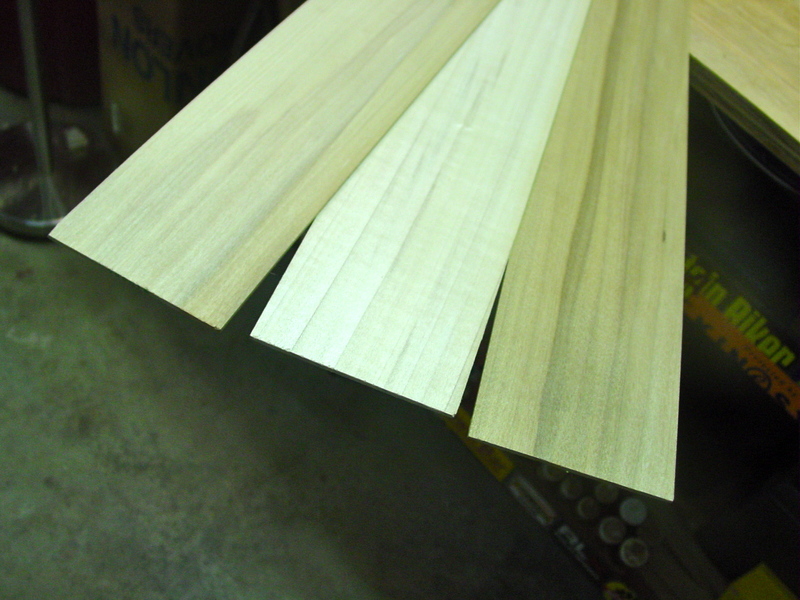 Here a few examples of the wide range of colors in Poplar. The coloration is a result of mineral staining as the tree grows. Poplar is sustainable so it’s good for the Earth, good for future generations and good for our souls. And finally, it’s economical and supremely workable, which helps us keep our costs and prices down. Despite being a common wood, Poplar can be just beautiful. Just look at these gorgeous wispy streaks. We give our Keystone ukuleles a beautiful face by varying the soundboards. Soundboard woods that we currently use include: Curly Maple, Birdseye Maple, Quilted Maple, Redwood, Western Red Cedar, Spruce & Mammoth Kauri. As you can see, nothing too exotic but these all produce wonderful sound. 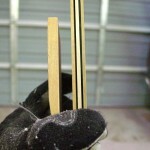 We source soundboard wood all the time so our stock changes frequently. Occasionally we use other more exotic woods that are denser for example Padauk or Zebrawood as we sometimes require very dense woods for certain applications.